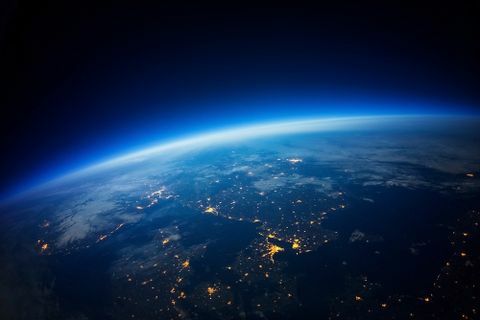 On Saturday, July 2, NASA’s Balloon Program Office, with support from Orbital ATK, successfully completed the second test flight of its Super Pressure Balloon (SPB) at 3:54 p.m. EDT, setting a new flight duration record for a mid-latitude flight of a large scientific research balloon. 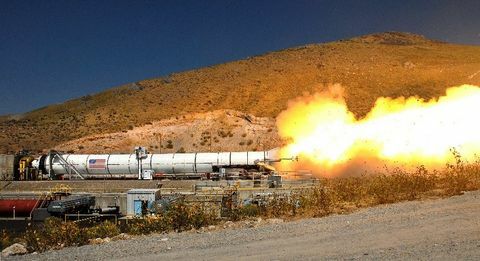 The mission, which began at 7:35 p.m. EDT, May 16, launched from Wanaka, New Zealand, and ran for a total of 46 days, 20 hours, and 19 minutes. 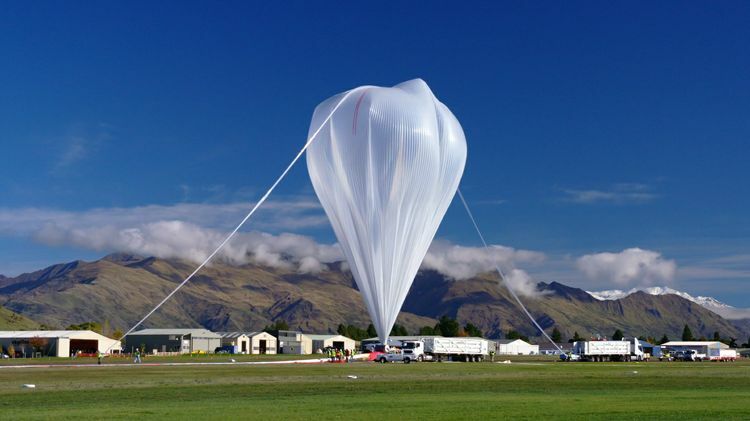 For more than 50 years, scientists and engineers have relied on high-altitude balloons for research and testing because they provide a relatively inexpensive means to place payloads into a space environment. These balloons, often large enough to hold a football stadium inside, can lift 5,000 pounds as high as 120,000 feet into the sky. 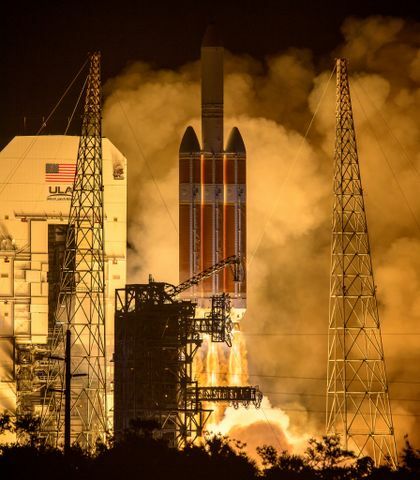 These payloads provide critical scientific data in fields such as X-ray, ultra-violet, optical and infrared astronomy. In November of 2014, Orbital ATK was awarded the NASA Balloon Operations Contract (NBOC) to serve as the mission contractor to support the agency’s scientific balloon program. 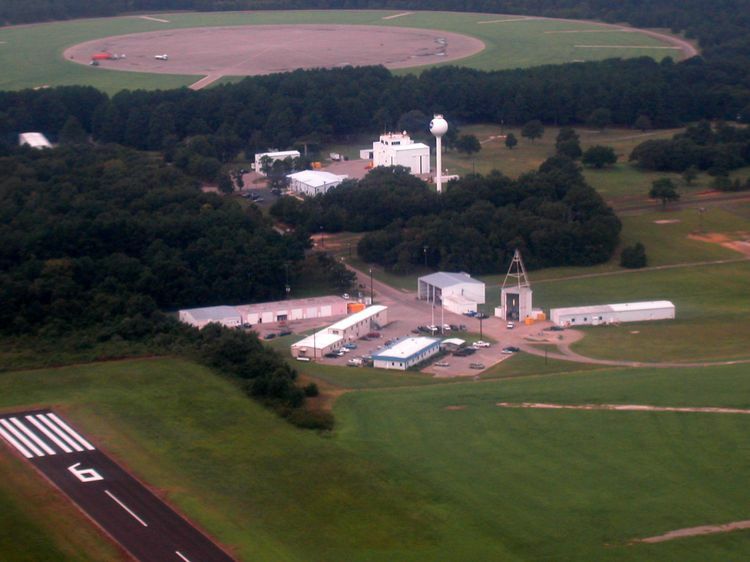 Orbital ATK’s roles, which are primarily executed from the Columbia Scientific Balloon Facility (CSBF) in Palestine, Texas, include program management, mission planning, engineering services and field operations. 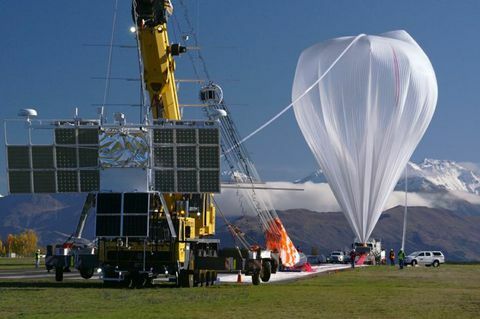 The company is responsible for all aspects of launch, mission operations and recovery of the balloon and payload. 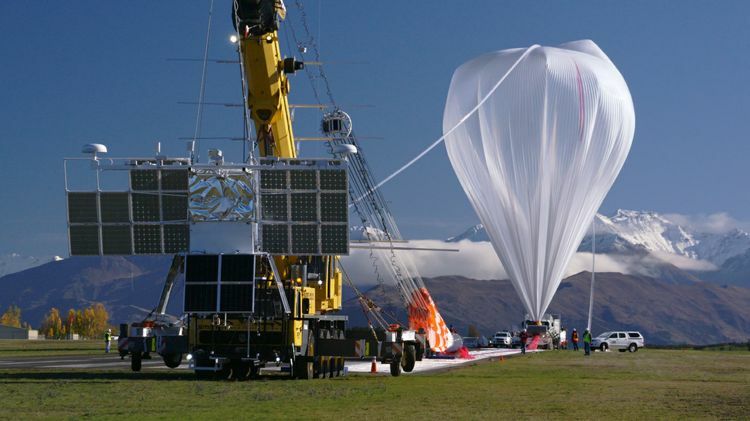 “The CSBF has a long history of balloon launches with over 50 years of operation. Our experienced and dedicated team helps us prove with each launch that Orbital ATK and NASA make a great partnership,” said Dwayne Orr, NBOC program manager at the Columbia Scientific Balloon Facility. A number of “firsts” were marked by this year’s SPB flight. It was the first time SPB carried a science payload, the Compton Spectrometer and Imager (COSI), during a mid-latitude flight. The science team from the University of California, Berkeley, detected their first gamma ray burst on May 30. Gamma ray bursts are comprised of the most energetic form of light and can last anywhere from a few milliseconds to several minutes. The phenomenon is associated with many types of deep space astrophysical sources, such as supernovas and the formation of black holes. The COSI gamma ray telescope observed the burst for nearly 10 seconds. 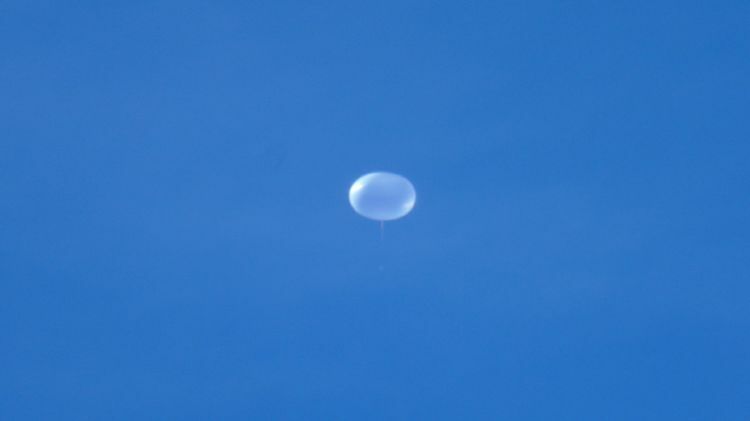 This balloon was also the first to complete a mid-latitude circumnavigation, doing so in just 14 days, 13 hours, and 42 minutes.